All good readers think about what they have read as a way to check for comprehension and to share their thoughts about what they have read. 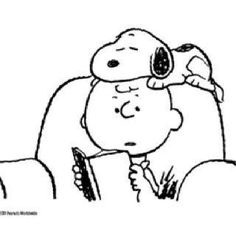 This is a time to write openly about what you are reading and to give us a peek into your head as a reader. What do you think is going to happen next in your book? What makes you think this? Who is your favorite character? Why are they your favorite? Would you like to live in the time or place that the book takes place in? Why or why not? 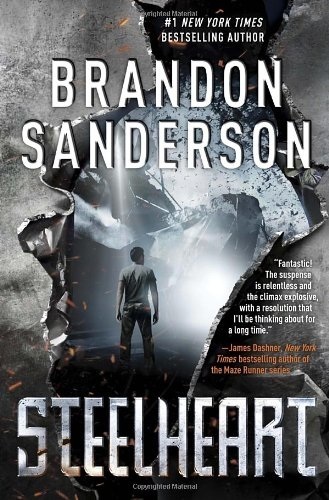 I am currently reading the book Steelheart by Brandon Sanderson. In this book the main character, David, is living in the city of Newcago after Calamity struck the United States and ordinary humans were given extraordinary powers. These humans, called Epics began to infiltrate the country. David, the main character, has joined with a group of underground rebels called the Reckoners to bring down the Epics one by one and restore order to the world. David has used his intellect and obsession with taking down the epics to find this secret underground group and join their ranks, sharing his plan to take down the ruler of Newcago, Steelheart. The Reckoners are skeptical of David but every time they test him, he proves his worth. ​ When I picked up the book Steelheart, I felt that I was instantly transported into the world of Newcago, full of evil Epics ruling over the humans. Although it is a world that is out of the ordinary, I am able to picture the series of tunnels made out of steel that the characters are living in. I really like the main character, David. He has spent his whole life obsessing about the epics, trying to seek revenge and make the rule Steelheart pay for his father’s death. Everything that David has done in his life, has been calculated to lead to the moment when he was able to find the Reckoners and show the Reckoners that he belonged with them. At first I thought that this book would be an interesting read, but not a story that I would really enjoy. I thought that it was going to be somewhat predictable and over the top. I am finding that the author has weaved in constant plot twists and layers of challenges for the Reckoners that allow me to feel a connection to the characters, even though they are experiencing a life that I never will. I think in my reading David is going to prove his worth and share his plan with the Reckoners and together they are going to start working on his plan to take down Steelheart, but something is going to go very wrong. I think that Steelheart is going to have a secret weapon of some sort that is going to make it hard for David and the Reckoners to carry out their plan. I also think that Steelheart is going to punish humans in a way that is going to make the Reckoners really question if violence is the answer to bringing down Steelheart.